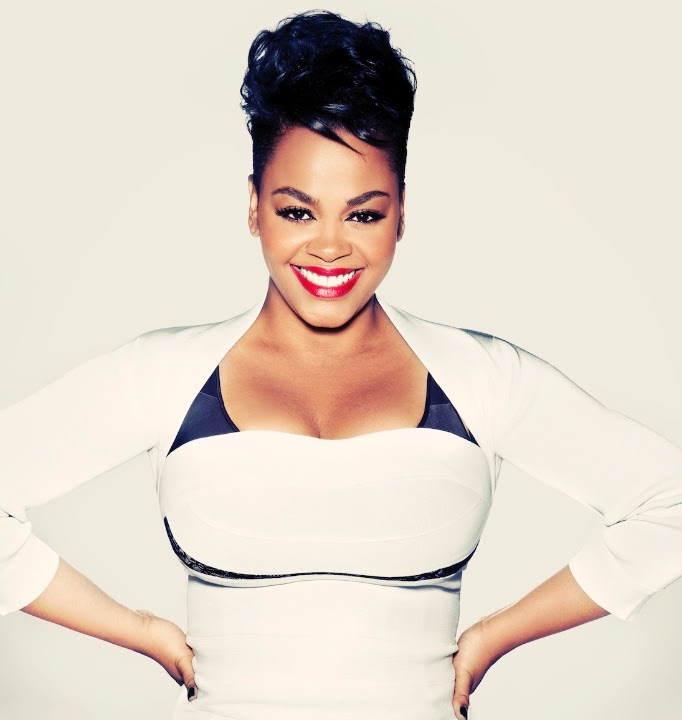 Critically acclaimed actress and 3x GRAMMY Award winning singer Jill Scott, will turn up the heat as she joins the cast of Warner Bros. Television’s Black Lightning, the new series coming to The CW in midseason 2018. Known for her sensual smooth voice, tantalizing lyrics, and spoken word poetry, Scott will play Lady Eve, a D.C. villain, who can be traced back to the Kobra Cult in comic-lore. 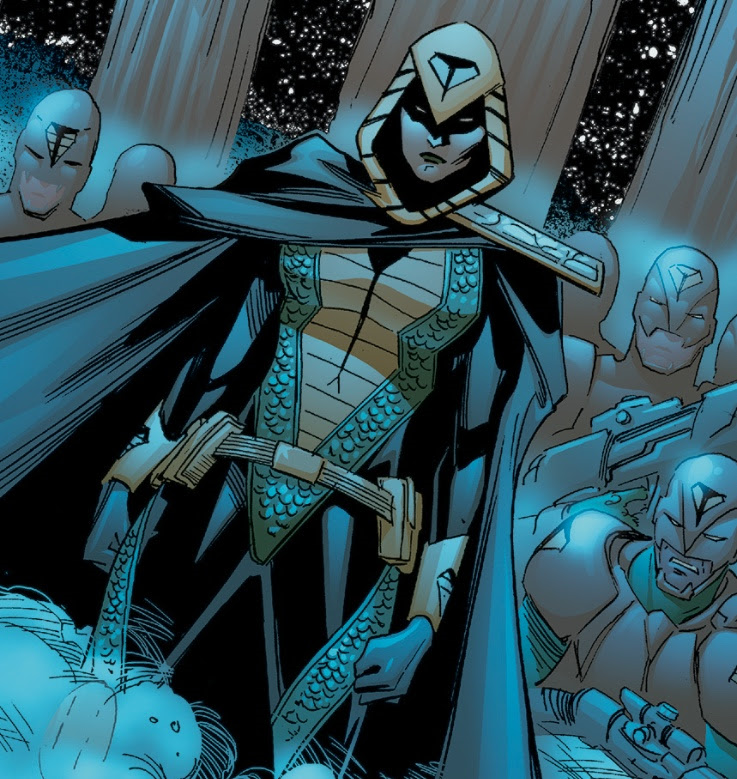 In Black Lightning, Lady Eve will be the bridge between Tobias Whale (Marvin “Krondon” Jones III) and a secret group of corrupt leaders. Always a consummate professional, Lady Eve presents herself in Freeland as the owner of a funeral parlor, but quickly becomes an adversary to Black Lightning. Regarding the casting, executive producer Salim Akil said, “Jill is an amazing artist who can embody any character and give them an authentic voice that is both nuanced and richly complex. I am excited to see her in the role of Lady Eve." Based on the characters from DC, Black Lightning is from Berlanti Productions and Akil Productions, in association with Warner Bros. Television, with executive producers GregBerlanti (Arrow, DC’s Legends of Tomorrow, The Flash, Supergirl), Salim Akil & Mara Brock Akil (Being Mary Jane, The Game, Jumping the Broom, Girlfriends), and Sarah Schechter (Arrow, DC’s Legends of Tomorrow, The Flash, Supergirl).